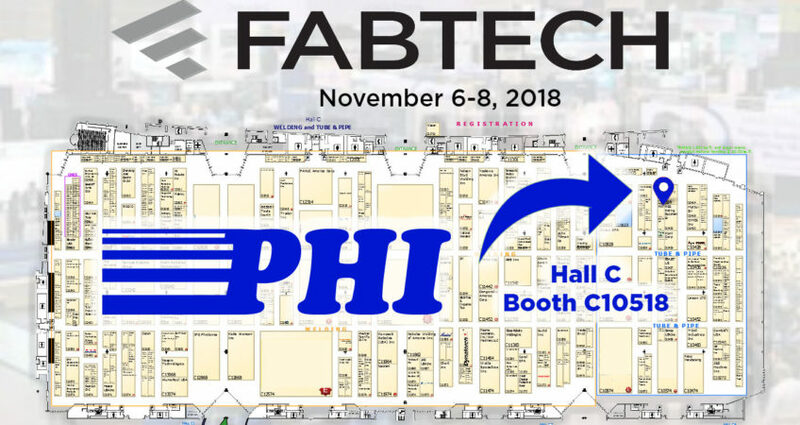 PHI is headed to Atlanta, Georgia, to exhibit its machine tool products at FabTech 2018, North America’s largest metal forming, fabricating, welding and finishing event. This year’s show takes place November 6-8, 2018, at Georgia World Congress Center convention center. The event will feature over over 1,500 exhibiting companies and gather more than 35,000 attendees to celebrate metal manufacturing at its best. 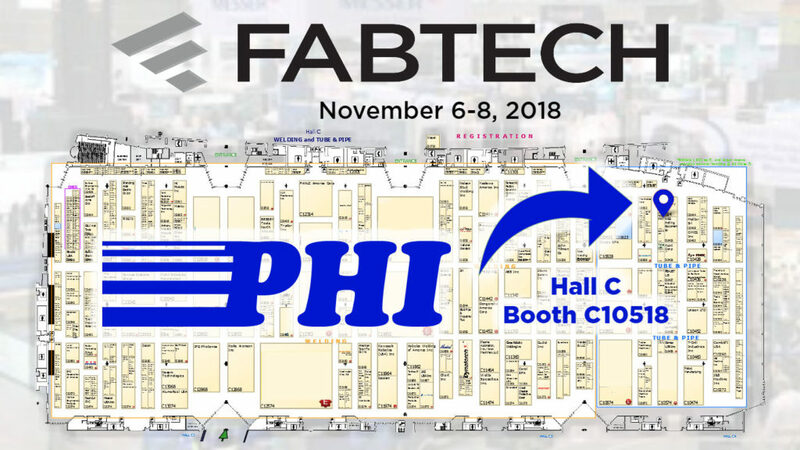 Please visit PHI in Hall C, Booth C10518.